Making listing with Mighway that much better. At Mighway, we care about your vehicle. We've worked with industry partners to create stress free service addons to make listing with Mighway that much better. 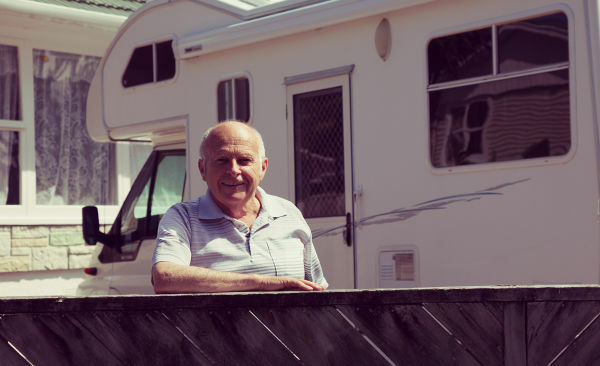 If you want the ultimate peace of mind while your motorhome is being rented through Mighway, click here to learn more. We want to be sure that your vehicle remains in peak condition, and that you and your guests experience uninterrupted, worry-free journeys. Safety is important to us too, which is why our comprehensive service plans are designed to ensure we leave no stone unturned when servicing your vehicle. When you list your vehicle with Mighway, you can purchase a service plan to give you more peace of mind while your vehicle is on the road. When you purchase one of our Service Plans, all you need to do is bring your RV for an initial inspection, then back to us when it’s due for its service, and we’ll handle almost everything under your plan. Call one of the team to learn more, or see our Service Plan section below for full details.